Platlab Phantasy tube Amp upgrade! 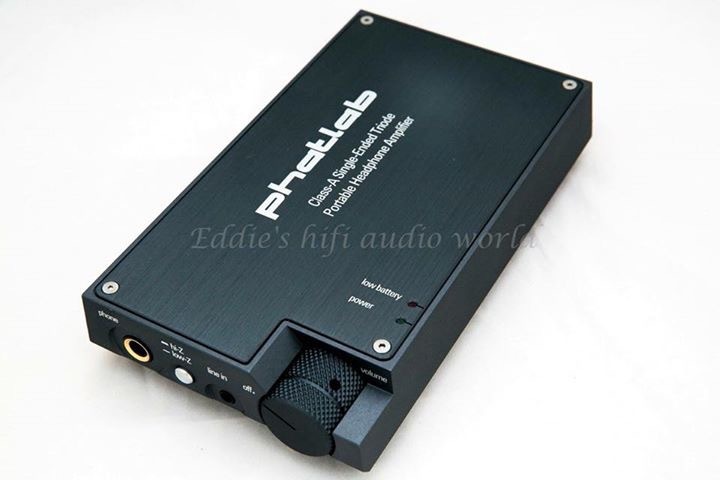 Discussion in 'Portable Headphone Amps' started by Bengkia369, Aug 27, 2018. Sorry, is it a new model or an upgrade program for existing amps? Link for more info? It's a new model but the base design still remain unchanged, we also can send in our Phantasy for the upgrades. 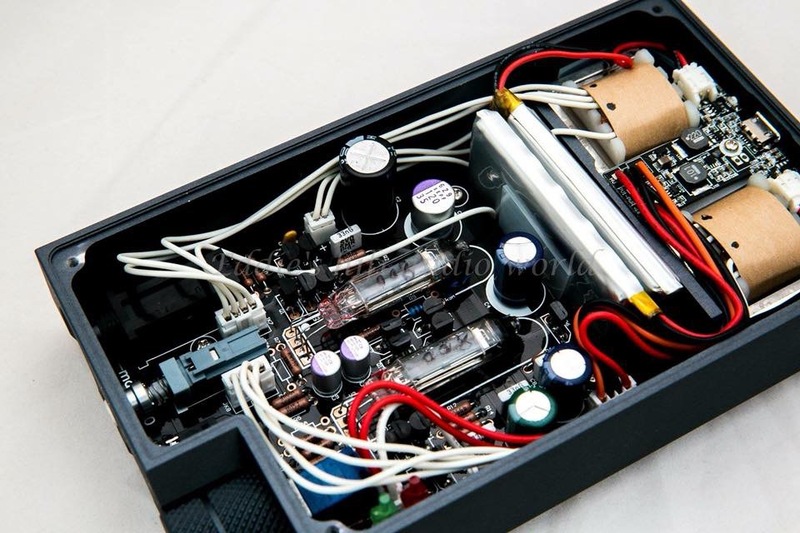 According to them, it's called "the new version" and power has been increase 20% due to the specially chosen vacuum tubes and increase the capacitors. I quite tempted to send in mine for the upgrade as I'm very impressed with this amp personally. Hmm, interesting. I haven't felt mine to be underpowered for my needs so far, but it's tempting.